Magpul DAKA CAN is a rugged, weather and dust-resistant, high strength polymer storage solution. Soft-surfaced high-density foam completely lines the interior of the DAKA Can, ensuring lenses, electronics, and other important items remain secure and out of the elements. Originally designed to house and protect Magpul Eyewear, the DAKA™ Can is a rugged, weather and dust-resistant, high strength polymer storage solution. Soft-surfaced high-density foam completely lines the interior of the DAKA Can, ensuring lenses, electronics, and other important items remain secure and out of the elements. The top-loading DAKA Can lid closes securely with an audible snap and helps protect your valuable gear from dirt, dust and moisture. 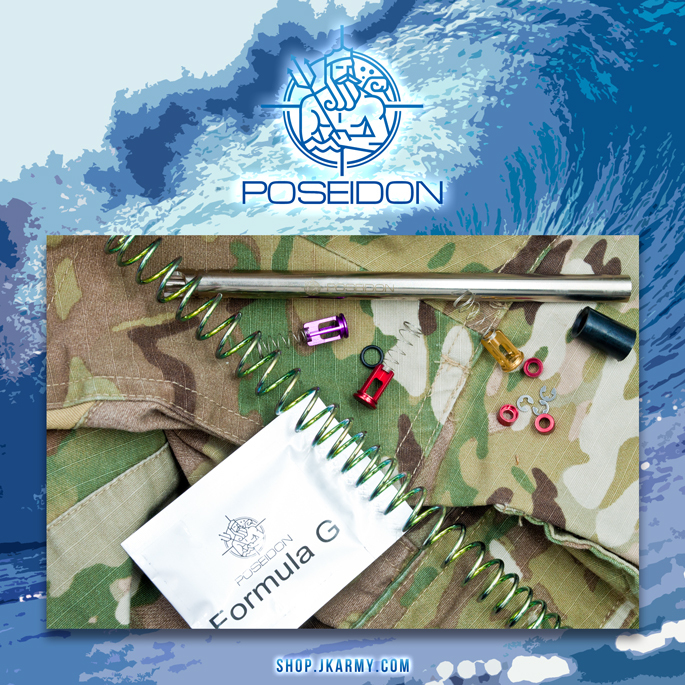 The DAKA Can makes a great crush-resistant storage solution for a wide range of personal needs, to include use as a snakebite kit, travel toolbox, loose ammunition storage, personal hygiene kit, and more. WARNING: Observe safe firearm handling practices at all times. Failure to do so may result in serious bodily injury or death. 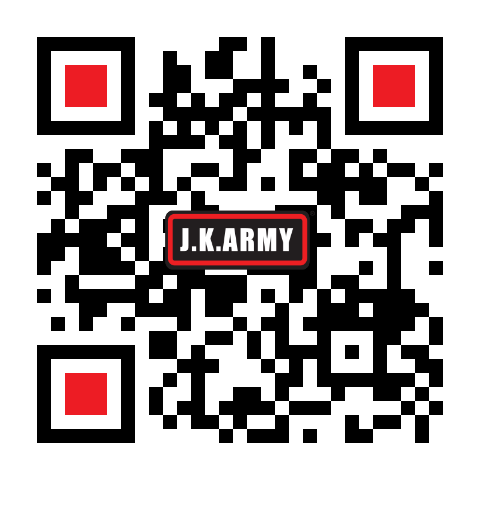 J.K ARMY shall not be responsible for injury, death, or property damage resulting from faulty installation, misuse, illegal use, or modification of this product.